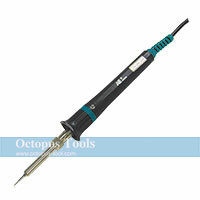 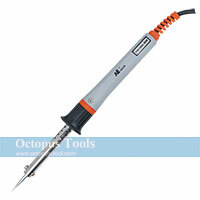 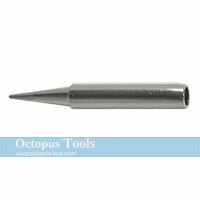 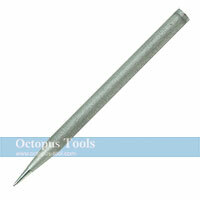 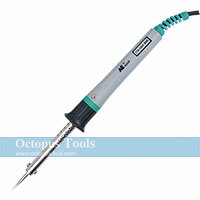 ◆ This Soldering Iron with Plastic Handle uses 4mm Soldering Iron Tip. 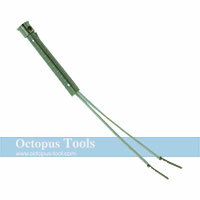 ◆ 220 V is also available, please contact our sales team trading@octopus.com.tw for more details. 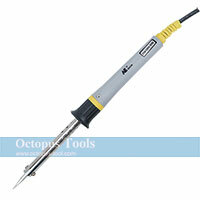 ◆ This Soldering Iron with Plastic Handle uses 5mm Soldering Iron Tip.